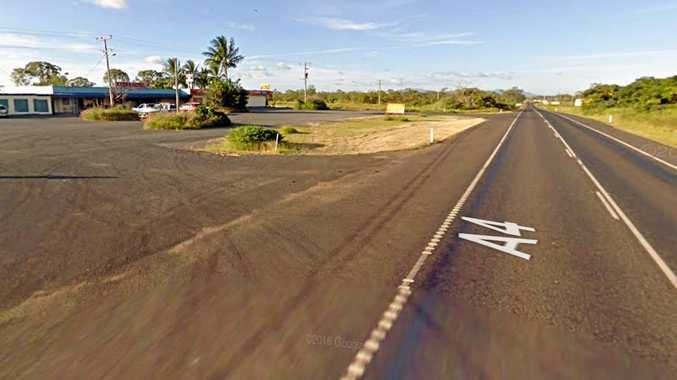 QUEENSLAND Police's Forensics Unit had barely packed up their investigation into a break-in to Gracemere Plaza Takeaway before they were called back following another burglary attempt yesterday. For business owner Daphne Dolger, this latest break-in attempt adds insult to injury after she appeared in Wednesday's The Morning Bulletin vowing to never open another business in Gracemere after they closed June, following three break ins over the past year. This morning, Ms Dolger took to social media to share an image of the Takeaway Shop's back door and to assure customers that despite another attempted break in last night, they were still open for business. "They had another go. 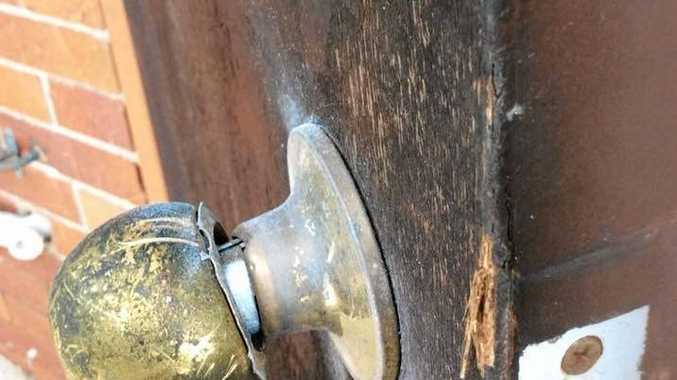 This time they've tried to come through the back door, they've mutilated the back door knob,” Ms Dolger said. After previous break ins, Ms Dolger had already learnt her lesson not to keep valuables at the the premises. It was the deadbolt in the door that ultimately defeated the would-be thieves and now Ms Dolger was looking at having a second one installed to replace the door knob. "It just boggles the brain, how much security can you do?” she asked. Queensland Police confirmed the incident occurred some time between Wednesday 7.30pm and Thursday 8am. While they wouldn't discuss the method of entry, they were able to confirm that the forensics team were looking into the crime scene and investigations were continuing.